LEGAL DESCRIPTION: A parcel of land (Lot 3416, Cad-315-D), situated in the Barrio of Simala, Sibonga, Province of Cebu, Island of Cebu. Bounded on the NW., along lines 1-2-3 by Lot 3415, Cad-315-D; on the N., along line 3-4 by River; on the E., along line 4-5 by Bohol Strait; on the S., along line 5-6 by Lot 3417, Cad-315-D; and on the W., along line 6-1 by National Road. Containing an area of TWENTY SIX THOUSAND ONE HUNDRED AND NINETY THREE (26,193) square meters. more or less. This property is very near the Monastery of the Holy Eucharist, Marian Hills, Sibonga (Miraculous Mama Mary of Simala, Sibonga). 20,301 square meters, more or less. PRICE PER SQUARE METER IS P1,000.00 Lots of fruit bearing mango trees! Please contact Charissa To at (011 63) 917-549-9549 for more information. LEGAL DESCRIPTION: A parcel of land (Lot 10699, Casa 11, Pls 1057-D), situated in the Barrio of Simala, Municipality of Argao, Province of Cebu, Island of Cebu. Bounded on the West, along line 1-2 by Lot 10688, on the North, along line 2-3 by a Sibonga, Cadastre; on the East, along line 3-4 by Lot 10705; along lines 4-5-6-7-8-9-10 by Lot 10682; and along lines 10-11-12 by Lot 10679; on the South, along lines 12-13-14 by Lot 10728; on the South West, along lines 14-15-16-17-18 by Lot 10683; on the West, along line 18-19 by Lot 10685; along line 19-20 by Lot 10686; and along line 20-1 by Lot 10687; all of Pls 1057-D, Argao, Cebu. Containing an area of TWENTY THOUSAND THREE HUNDRED ONE (20,301) square meters, more or less. Vacant land consisting of 3,263 square meters on the way to the Monastery of the Holy Eucharist, Marian Hills, Sibonga, Cebu. 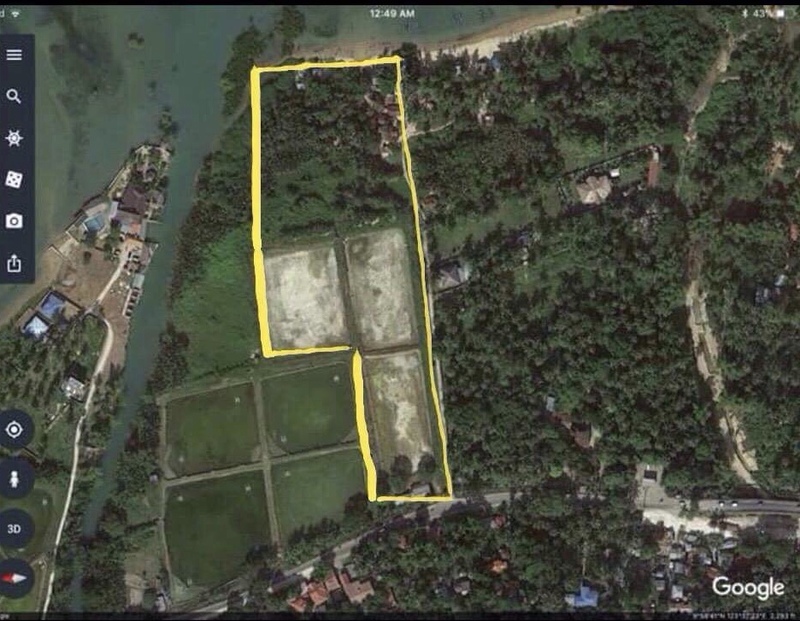 LEGAL DESCRIPTION: A parcel of land (Lot 3515, Casa 4, Cad. 315-D), situated in the Barrio of Simala, Municipality of Sibonga, Province of Cebu, Island of Cebu. Bounded on the North, along line 1-2 by Lot 3508, on the East, along 2-3 by Lot 3514 and along 3-4 by Lot 3513; on the South, along line 4-5 by Lot 3516; on the West, along line 5-6-1 by Lot 3517; all of Cad, 315-D, Sibonga, Cebu. Containing an area of THREE THOUSAND TWO HUNDRED SIXTY THREE (3,263) square meters, more or less. Mango Orchard up in the hills of Busay! 30,914 square meters with around 100 fruit bearing mango trees. you will have an amazing harvest every year! Price per square meter is P1,000.00. A parcel of land (Plan Psu-55607), situated in the Barrio of Lahug, City of Cebu (formerly municipality of Cebu). Bounded on the NE. by the Lahug Creek, on the SE by Nicolasa Ministerio and property of Bruno Mirales vs. Laurencia Jumuan; on the SW. by property of Romana Labra; and on the NW. by the Caputlag Melo Creek and property of Nicolasa Ministerio, Containing, an area of THIRTY THOUSAND NINE HUNDRED AND FOURTEEN (30,914) square meters, more or less.